TO BE CONSIDERED FOR A CERTIFICATE FOR A ONE YEAR HOUSEHOLD MEMBERSHIP YOUR REQUEST MUST BE RECEIVED AT LEAST 45 DAYS PRIOR TO YOUR EVENT DATE. 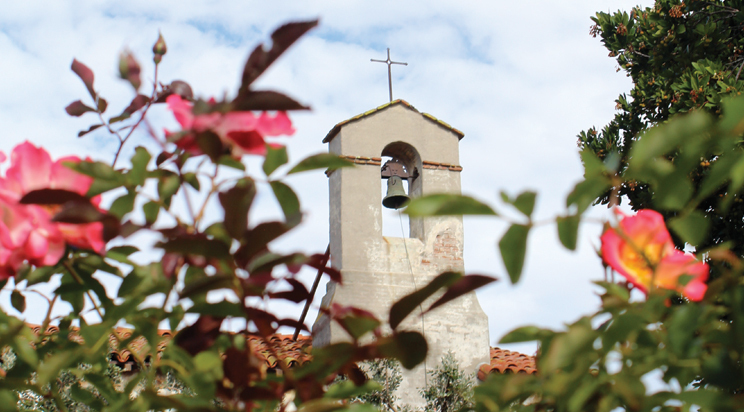 AS A 501 (c)(3) NON-PROFIT, OUR TIME IS PRIMARILY FOCUSED ON THE CARE AND PRESERVATION OF THE HISTORIC MISSION SAN JUAN CAPISTRANO. DONATION REQUESTS ARE PROCESSED AS TIME PERMITS. WE REGRET THAT WE MAY NOT BE ABLE TO FULFILL YOUR REQUEST.